Anti Virus & Web Protection. 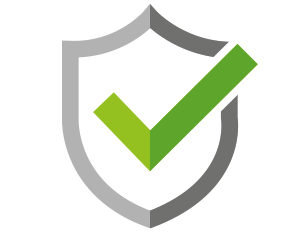 Remain secure with industry-leading cybersecurity software. Supreme protection is critical to securing your business assets against viruses, and ransomware.